The Goldsmiths’ Company programme in precious metals research, which will be based at Cambridge’s Department. AnchorCert Analytical, the AnchorCert Group’s analytical testing laboratory division, has launched an innovation in jewellery. 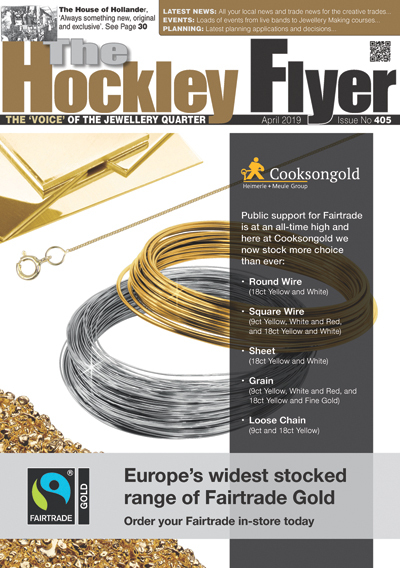 GVUK director Graham Dicks said, this comes at an exciting time, the new Rofin Easyjewel. United Precious Metals are launching a new range of casting alloys with Lanoire as the. Over the past ten months, Weston Beamor, the Birmingham casting house, 3D printing and bespoke. Cooksongold, part of the Heimerle + Meule Group, exhibited at Baselworld Jewellery Fair, which took. The AnchorCert Analytical Laboratory at Assay Office Birmingham (AOB) has launched the first Multi-Territory Test. Justin Wilson started out in the jewellery trade as an apprentice at London jeweller Graff. A new website for second hand jewellery tools – Toolme.co.uk was the idea of Martyn. Steven May founded Maygems in Hatton Garden, London, three years ago, after around 30 years’. The long-established Birmingham manufacturer Weston Beamor is to take part in a Company of Master. Hewitt Jewellery Equipment Ltd and Robotech Developments Ltd (Hewitt-Robotech JV) are very pleased to announce that. Peter Wright, Director of Aquaflame Systems Limited has appointed ExportDirect to set up a worldwide. 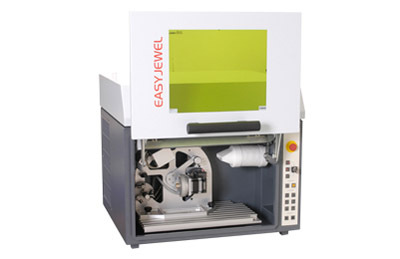 Laser Welding of Jewellery – Bring Your Own Gold! With laser welding the ability to work on extremely small details makes the technology ideal. The new ‘Melting Pot’ from the Analytical Laboratory has just arrived. Pop in to the. Micro | Nano | MEMs 2014 is the UK’s must go to showcase for micro,. Birmingham’s School of Jewellery has been located in the heart of the city’s famous Jewellery. Nyalic® is a water-clear, ultra-thin polymeric resin that seals and protects silver, copper, bronze, brass,. Concept Laser’s Mlab cusing® machine will feature on the ES Technology booth at the forthcoming. The School of Jewellery, located at the heart of Birmingham’s Jewellery Quarter and part of. Concept Laser’s Mlab cusing has already firmly established itself as a successful additive manufacturing platform,. Additive Layer Manufacturing has become an established manufacturing process in a wide range of industries. 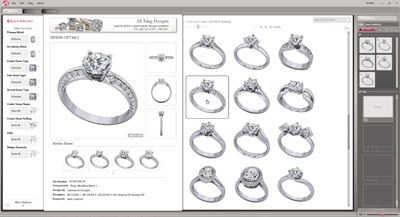 Established in 1980, Prism Design is a family business that has grown over the years. 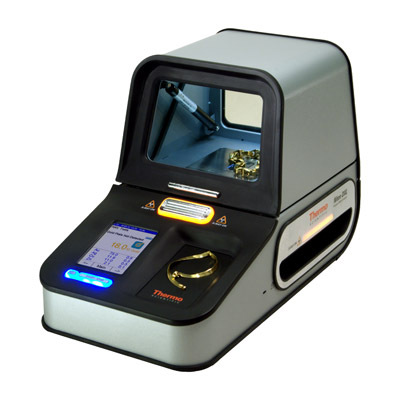 As the use of lasers for jewellery manufacturing and repair continues to grow, jewellers are. The new Thermo Scientific Niton DXL GoldPro from Niton UK delivers exceptionally fast, precise and. 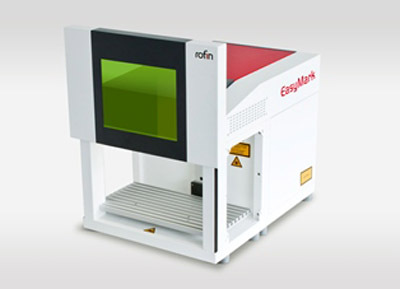 ROFINs new EasyMark stands out due to its versatility and modularity. The compact laser marking. The latest developments from ROFIN’s laser marking experts have set new standards for perfection in. Gemvision Europe will be showing the benefits of investing in new technology based jewellery retailing.